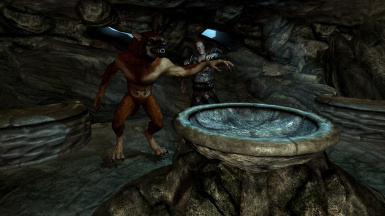 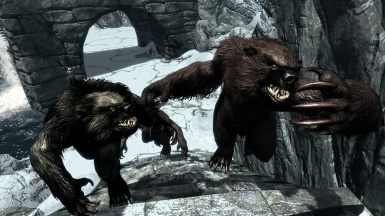 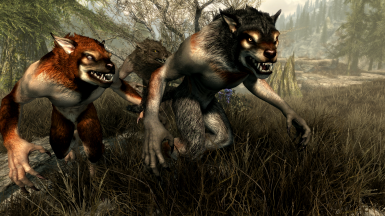 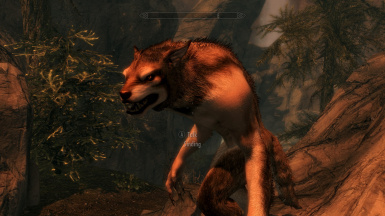 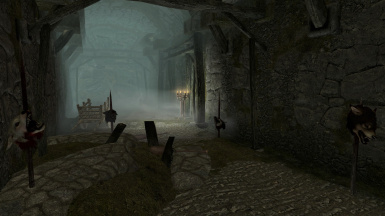 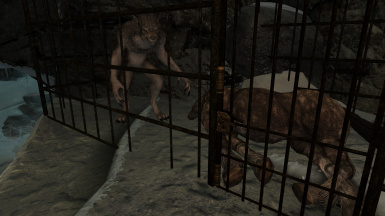 Delevels all werewolves, so you can encounter the weakest and the strongest ones at any time, regardless of your level. 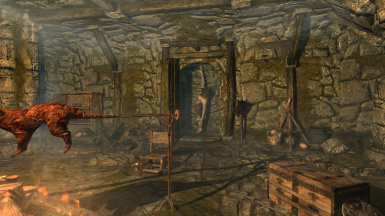 Good for Requiem etc. 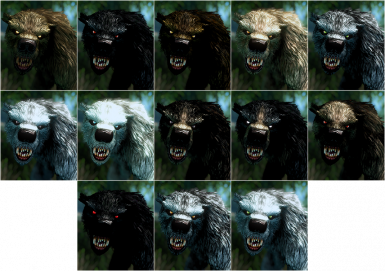 This FOMOD allows you to choose the textures for your player werewolf. 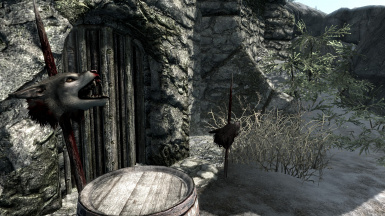 No plugin required. 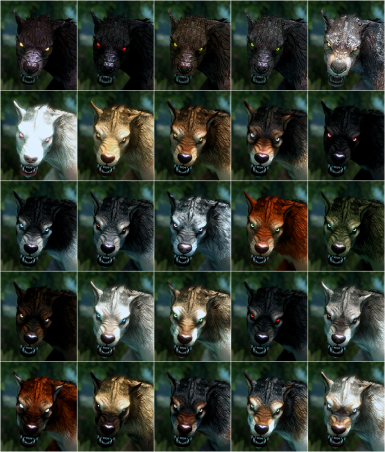 Assumes you are using the main file too, otherwise this will replace ALL werewolves.